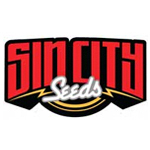 Sin City Seed is a collective of skilled medical marijuana growers based in Las Vegas. 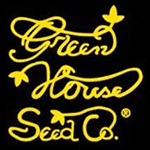 They strive to produce one-of-a-kind strains with an ability to provide high yields. Because patients and caregivers are their main priority, all Sin City strains are fully tested before release. They offer 5 complete lines of genetics, but they are best-known for their Sin City Originals line, which includes Blue Power and Sinmint Cookies.